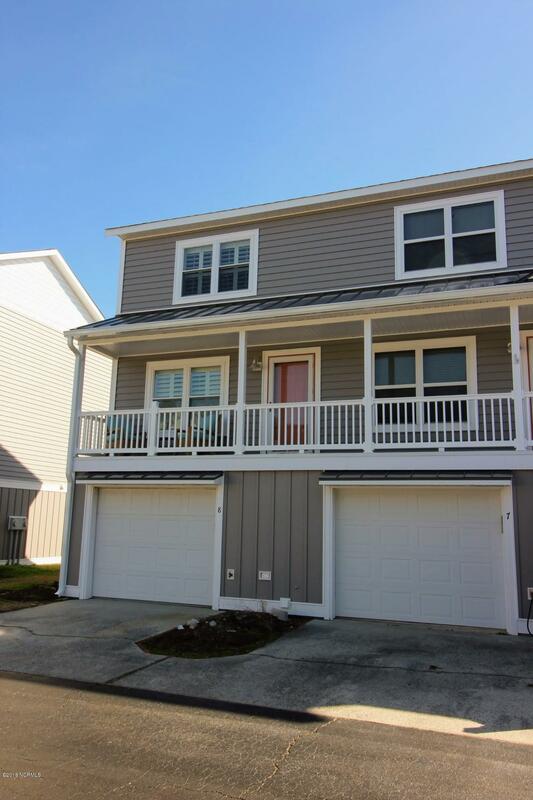 Charming condo in Beaufort Landing! 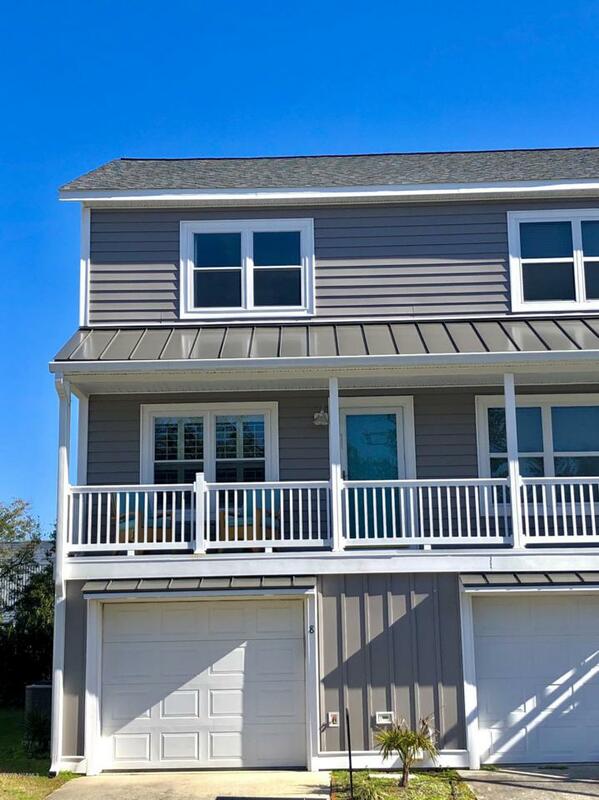 Enjoy the docks under the shade of beautiful live oak trees just across the street from your condo which is just a short distance to Historic Downtown Beaufort. The condo has many great features both inside and out. 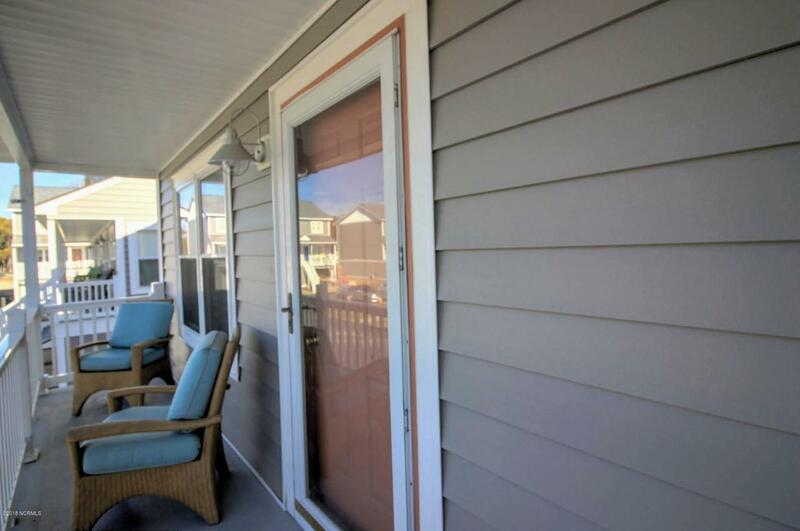 Recently finished exterior overhaul including new siding, roof, windows, and doors. The main living area is filled with natural light and the neutral colors will allow you to move right in. The Kitchen has solid surface countertops and plenty of cabinet space. 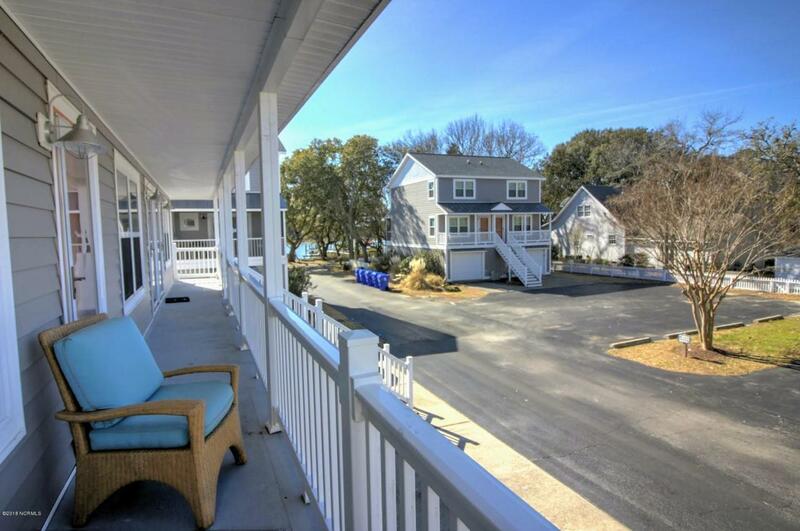 The opportunity to own in Beaufort Landing does not come often so make sure you see this property asap!